Cadillac is reportedly adding some new and interesting updates for the upcoming CT6, the high-end model arriving on the model in a couple of months as a 2018MY. The good news was issued by a recent report from an ordering guide on GM Authority`s official website, stating that the new updates will comprise both the exterior as well as the interior. From a visual standpoint, the new CT6 will drop four of its current exterior colours but will add instead other three ones – Satin Steel Metallic, Stone Grey Metallic and Red Horizon Tintcoat. The carmaker has also installed a small high-pressure washer on the rear camera. 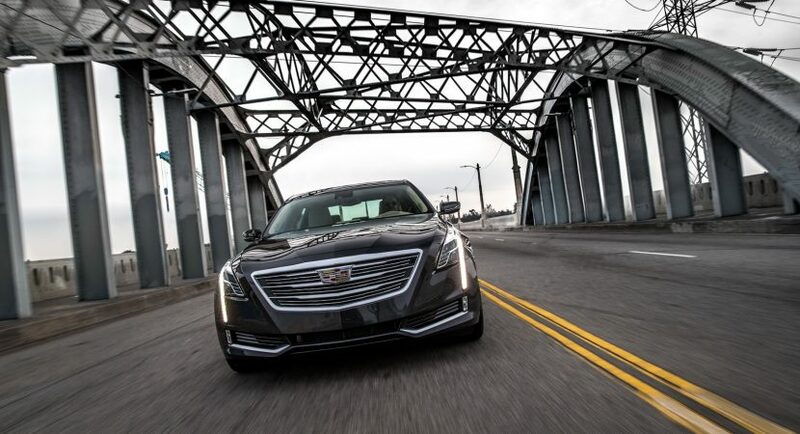 Stepping inside, the new 2018 Cadillac CT6 will add some new special goodies, like automatic heated steering wheel and auto-ventilated front seat system, both available on all variants. The top of the line Platinum edition will add illuminated trunk sill plate, leather-wrapped driver-side airbag cover, as well as the long-expected CUE infotainment system with the latest 2.6 version. The latest CUE infotainment system comes with the CUE Collection, a complex system which allows the driver to download or install numerous apps directly to the touchscreen, adding as well other functions, like the “Teen Driver”, which keeps track of the young driver`s skills and habits behind the wheel. Besides the new gadgetries inside, the cabin will also be highlighted by other new tweaks, which make the CT6 a real luxury office on wheels. We are looking here at the rear-seat infotainment system with HDMI and USB ports, with Google Chromecast, Amazon Fire TV Stick or Apple TV access, adding as well built-in 4G LTE Wi-Fi and much more.